April 2016 Debut of the Month. 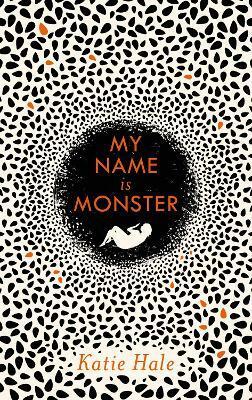 Gosh, this is an absolute treasure of a debut… and it’s full of delightful, delicious quirkiness. 69 year old widower Arthur sets out to find the truth behind a charm bracelet he discovers when sorting through his wife’s wardrobe. Arthur quickly realises that before she met him, his wife had a whole host of experiences, and Arthur knew nothing about them! Phaedra Patrick writes with a beautifully light touch, yet imbues each page with a meaningful eloquence. Arthur is a joy to get to know, you feel his sadness and bewilderment at his loneliness and loss, then as he steps out on his quest, you witness his cloistered heart and mind unfurling towards the possibilities that life can offer. 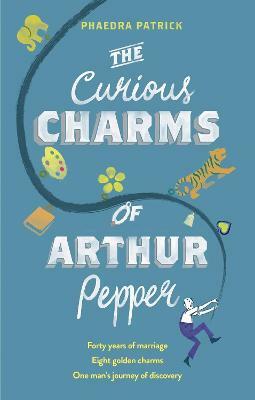 ‘The Curious Charms of Arthur Pepper’ fizzes with gentle humour, it encouraged my thoughts to wander in new directions, and charmed the cockles of my heart. 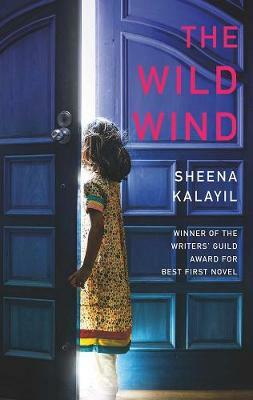 This is a beautiful little gem of a read and I highly recommend it. When Arthur Pepper discovers a mysterious charm bracelet in his late wife's wardrobe, he sets off on a journey to discover, charm by charm, her secret life before they met. 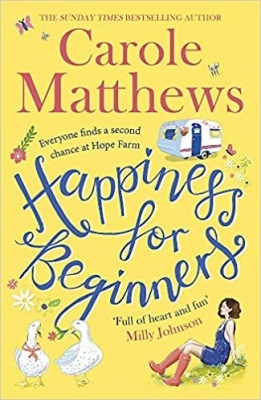 Eccentric, charming and wise, this will illuminate your heart.' -Nina George, author of The Little Paris Bookshop Having been married for over 40 years, 69-year-old Arthur Pepper is mourning the loss of his wife. On the anniversary of her death, he finally musters the courage to go through her possessions, and happens upon a charm bracelet that he has never seen before. What follows is a surprising adventure that takes Arthur from London to Paris and India in an epic quest to find out the truth about his wife's secret life before they met, a journey that leads him to find healing, self-discovery, and love in the most unexpected of places. Phaedra Patrick studied art and marketing and has worked as a stained glass artist, film festival organiser and communications manager. 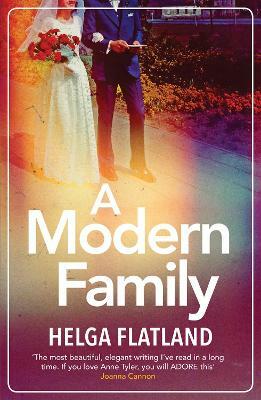 Her short stories have won competitions run by Penguin and Darley Anderson and she now writes full time. She lives in Saddleworth with her husband and son. The Curious Charms of Arthur Pepper is her debut novel.